Online ordering menu for Gateway Deli. 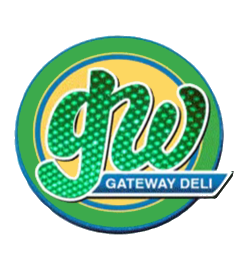 Come to Gateway Deli where we serve breakfast, soups, salads, and sandwiches. Our menu also features Pita, Burgers, Wraps, and more! We're north of Detroit River at the corner of Fort Street and Washington Blvd. We're near the Detroit Opera House and MGM Grand Detroit. Order online for carryout or delivery!